A burly and strong man, Thisara Perera is a right-arm fast-medium bowler who bats left handed and has been touted as a genuine all-rounder in the Sri Lankan ranks. 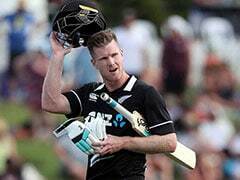 He earned his call-up to the national squad in 2009 as an emergency backup to an injured Angelo Mathews and has since then impressed with both bat and ball. Opening the bowling for his Under-19 squad, Thisara performed well on the England tour and was brilliant in a tri-nation tournament involving India and Bangladesh, picking up eight wickets in four matches. His performances earned him a ticket to Sri Lanka's Under-19 team for the World Cup held in Malaysia in 2008. Injuries to senior players paved the way for an ODI debut against India in 2009. 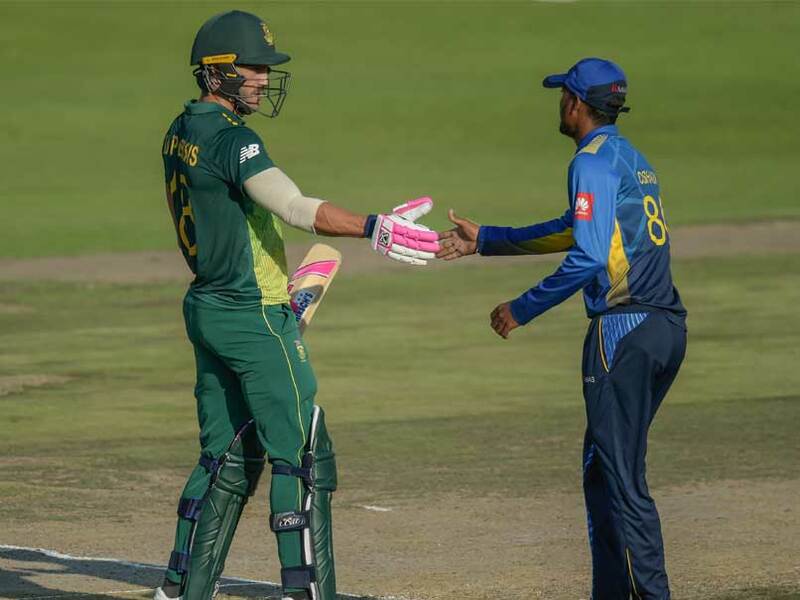 Thisara also took six wickets in the tri-series involving India and Bangladesh in Dhaka and shared a match-winning partnership with Thilan Samaraweera against India. 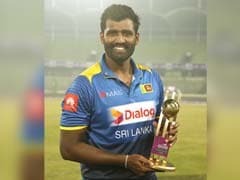 Since then, Perera has regularly featured in ODIs and T20Is for Sri Lanka and has made a reputation for himself for his ability to strike a heavy ball and clear the boundary with relative ease. Due to his all-round prowess, Perera was usurped by the Chennai franchise in the Indian T20 League in 2010. He then represented the now defunct Kerala franchise in 2011 before being transferred to Mumbai for the 5th edition of the Indian T20 League in 2012. The following year, he was released from Mumbai and traded to the Hyderabad franchise for the sixth edition of the league. Perera’s pattern of one-year stints in various teams in the league continued when he became the only Sri Lankan player to be bought in the 2014 auction. He was one of the many key buys made by Mohali. In the Big Bash League, Perera was picked by Brisbane Heat.